Wisconsin laws are changing and we can help. CYCCB has been established for more than 10 years. We have proctors in your area that can set up a time to test (See Proctor page). 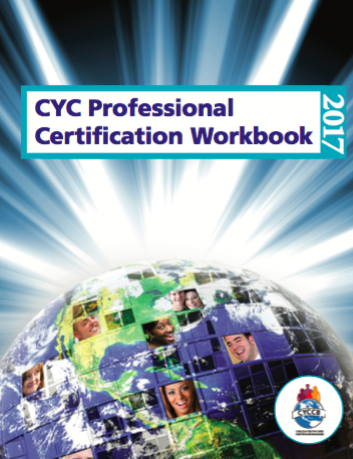 Want to know more about CYCCB contact our office for help. We have three levels to suit all on your team. Certification is 2 steps; passing the test and an accepted application.